2012 Toyota Venza Limited AWD, ONE OWNER vehicle, Clean Carfax, no accidents. This Venza has leather, navigation, power/heated front seats, moon roof, dual climate control, power tailgate, back-up camera, JBL Synthesis CD/AUX/USB/AM/FM radio with steering wheel controls, hands-free wireless, cargo tray, all-weather floor mats, power windows, locks and mirrors, A/C, cruise control, alloy wheels, plus much more! 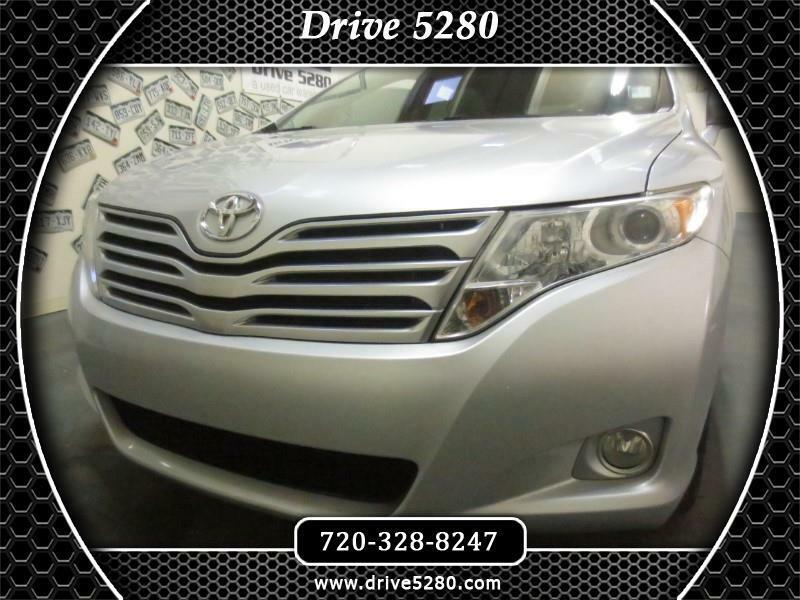 It also comes with the Drive 5280 exclusive 5-month, 5,280 mile warranty at no charge. Visit Drive 5280 online at www.drive5280.com to see more pictures of this vehicle or call us at 720-328-8247 today to schedule your test drive.